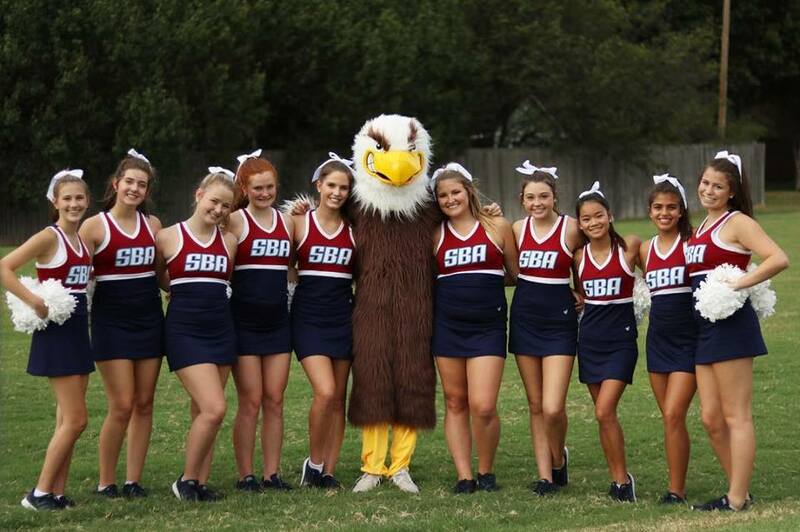 The St. Benedict Varsity Dance Team’s main purpose is to promote school spirit. 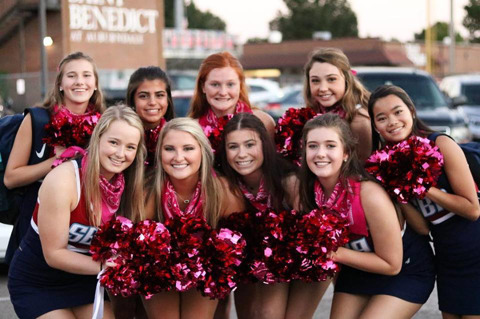 You can find our team entertaining the student body at pep rallies, exciting the crowd at home football and basketball games, and representing St. Benedict at many local performances and events in our community. Our team also competes in the Pom and Hip Hop categories at the regional, state, and national levels. The dance team is holding tryouts for our 2019-2020 season April 16-18 from 5:00-7:00 in the SBA Dining Hall. We hope to see you there! Click here to download a tryout application. Click here to download a tryout application.